Natural cedar shake roofing is a great choice for Spooner, WI area homeowners looking for an elegant and hardworking roof. Cedar has been a traditional choice for roof shingles and shake siding on homes for hundreds of years, weathering to a beautiful grayish-brown color. Cedar’s natural oils and low moisture content provide protection from insects and mold allowing this beautiful product to endure many years, when installed and maintained properly. 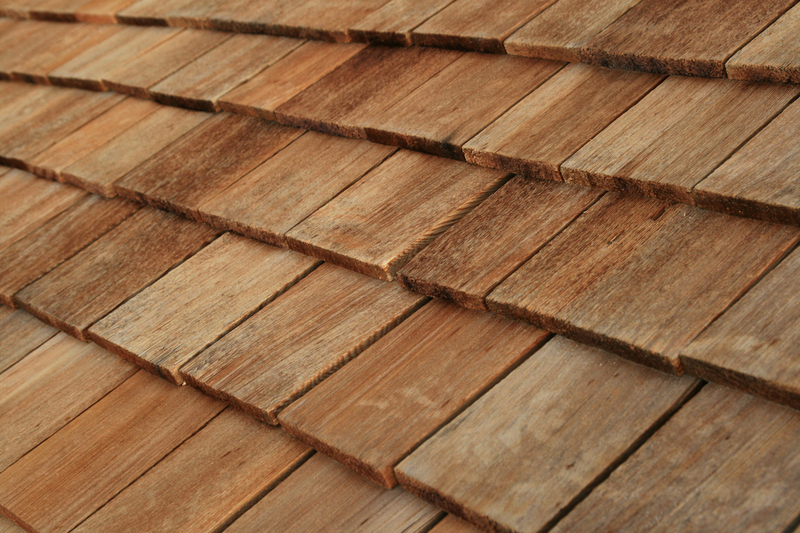 Where are Cedar Shingles Manufactured? Most of the cedar shingles KV Tech Construction installs come from the Pacific Northwest or British Columbia and are made from red cedar trees. 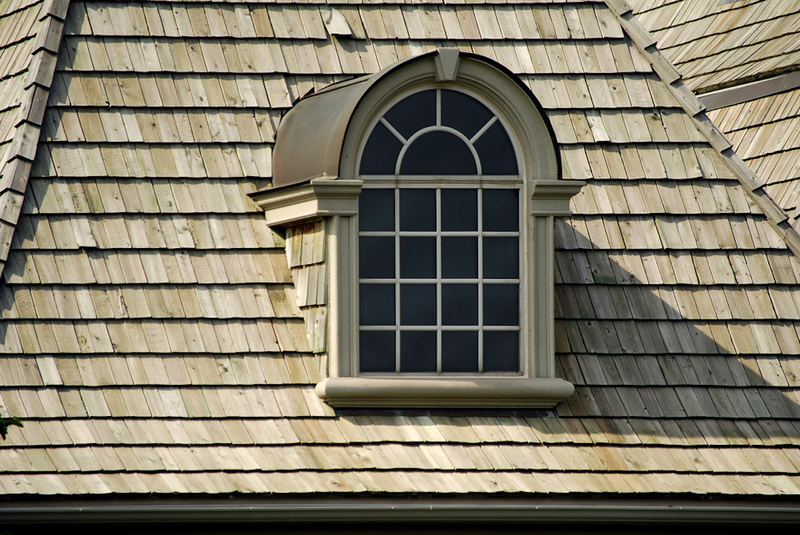 In selecting cedar shingles, we review the grading for quality as monitored by the Cedar Wood Roof Association. These grades indicate the percentage of clear heartwood used in the product. Clear heartwood is free of major imperfections like knots, and offers a straight fine grain that is highly durable. However, higher grade cedar will cost more. If your project is a vacation home or accessory building, a slightly lower, less expensive grade can be used that offers similar performance but is not as finely grained. Yellow cypress is another, newer wooden shake roofing option for homes in the Ashland, WI region. Alaskan yellow cypress is a high-density wood that also contains beneficial oils to protect against insects and mold. It weathers to a beautiful steel gray color over time that’s quite distinctive. Because cedar shakes are a wood product, it’s important to ensure proper installation for long life and durability. To begin installation, the cedar shake roofing pros at KV Tech Construction will apply the roof underlayments to the roof surface. Then, workers will nail thin “furring” strips of wood vertically from the ridge to the bottom edge of the roof at 12-inch intervals. Once the vertical furring strips are in place, 1’ x 4” strips are attached in horizontal rows to the furring strips to form a grid. The shingles are then nailed to the evenly-spaced 1x4s beginning from the lower edge up to the ridgeline. 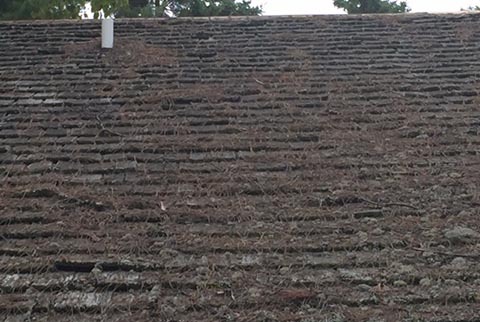 This installation technique ventilates the underside of the roof and keeps the underside of the shingles dry. 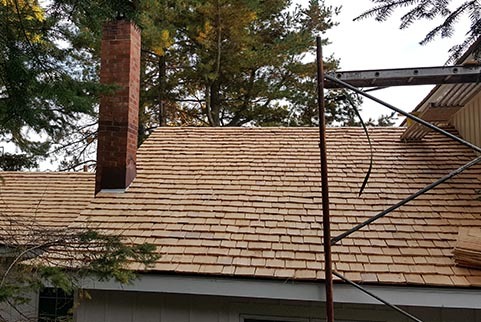 By creating this vented structure for the wood shingles, KV Tech Construction can extend the normal 20-year lifespan of a cedar shake roof to as much as 45 years. Cedar shake roofs add value and distinction. Contact us or call (715) 765-4483 for an estimate on cedar shake roofing. Need a cedar shake roofing specialist? KV Tech has you covered.